Just five minutes by foot from Alexander Platz, the centre of the eastern part of Berlin, to Strausberger Platz – and yet it’s like a journey into another world. 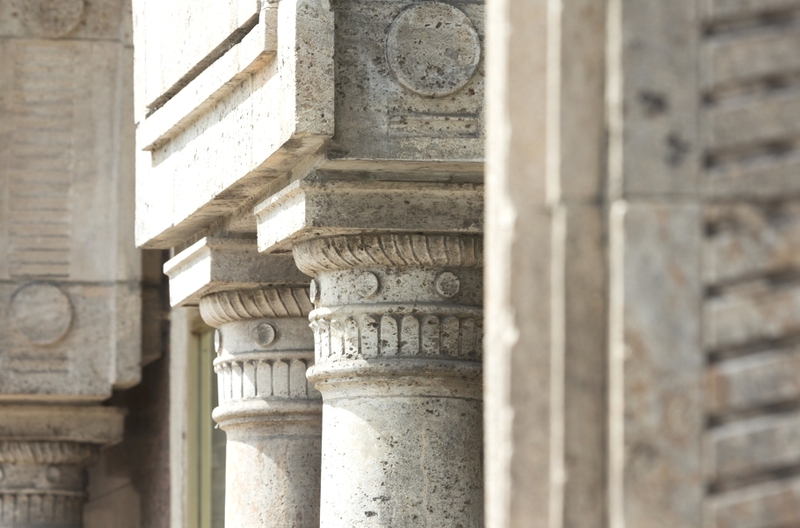 Strausberger Platz marks the beginning of Europe’s longest contiguous historical monument. 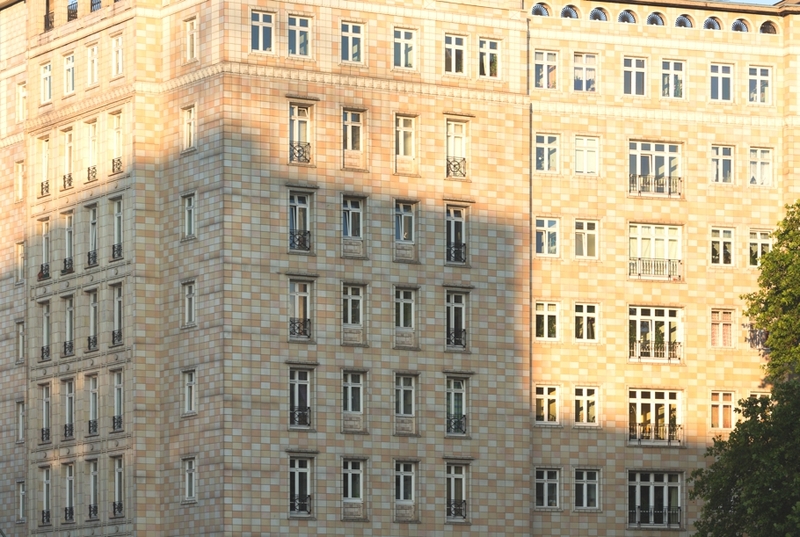 Strausberger Platz represents a unique feature on Karl-Marx-Allee, which runs through it. 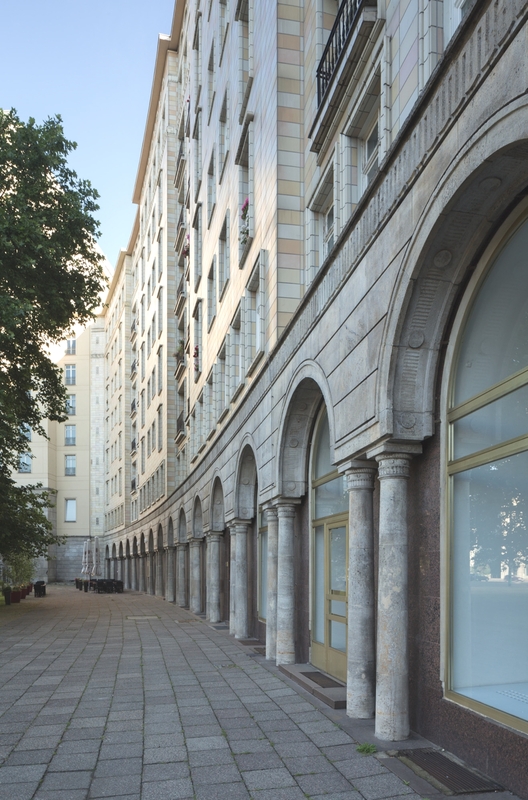 The entire ensemble from the early 1950s is the most western established boulevard of Soviet Classicism. A mini Moscow, so to speak. 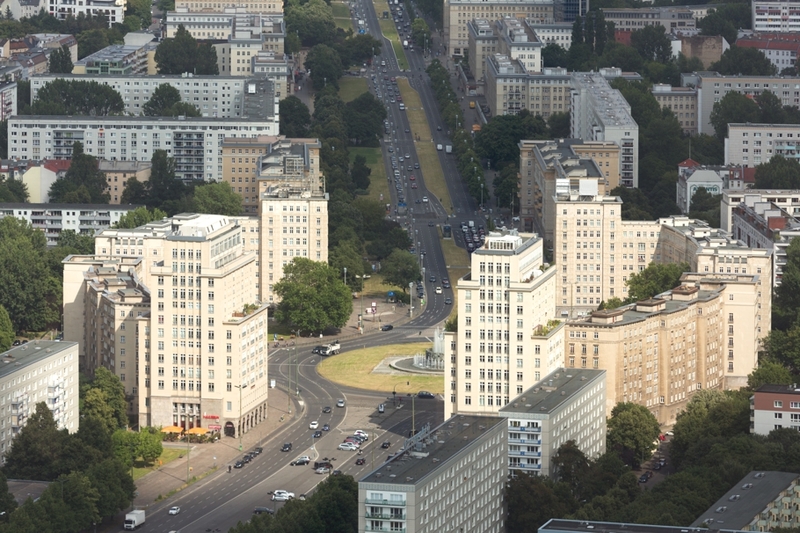 An award for the boulevard and the square is currently up for discussion: an application for the Karl-Marx-Allee to be declared a UNESCO World Heritage Site has been submitted and the chances are very, very good, according to insiders. This is a street that is on its way up. 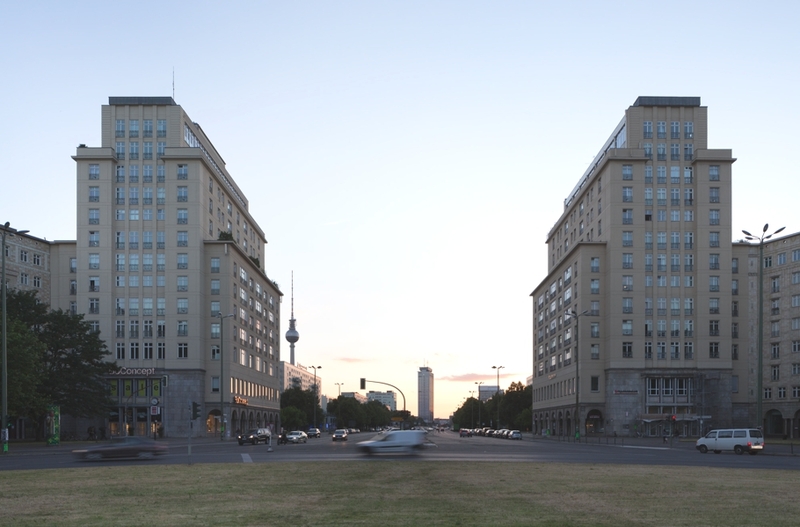 Nowhere else in Berlin symbolises an location an eventful past and an eventful future at the same time like at the Strausberger Platz. Here it is apparent and you can still meet the ‘Trümmerfrauen’, who once removed the debris and rubble from Strausberger Platz. Today they live side by side with artists, architects and visionaries, who on the one hand are attracted by the feeling of authentic history, and on the other who appreciate the almost luxurious substance of the apartments, that inside, as well as out, already exists or is currently in the process of being refurbished. 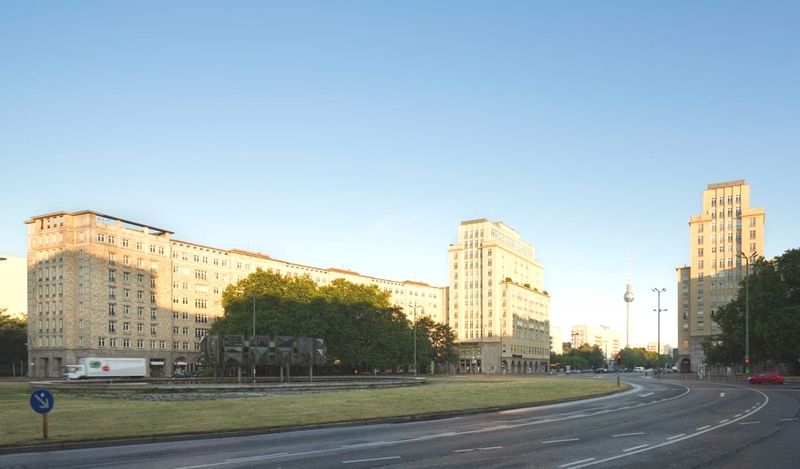 Under the name ‘Central Berlin’, parts of the Strausberger Platz are currently being renovated in accordance with the regulations covering the preservation of historic buildings. 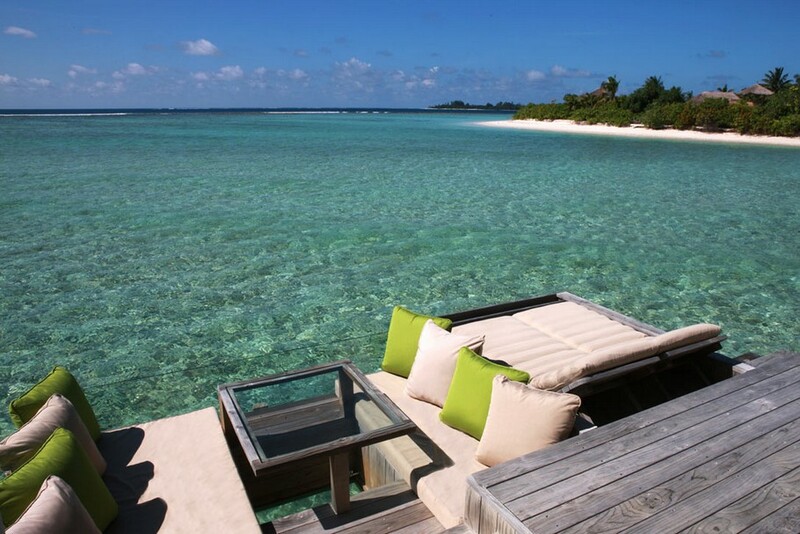 The aim here is to restore the original architectural and design features to their former glory. 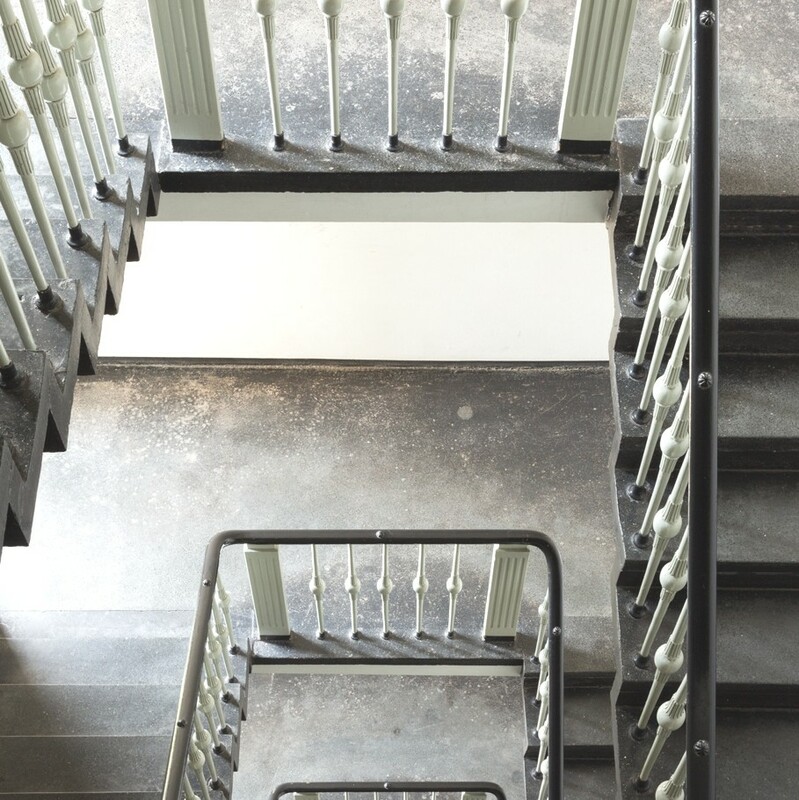 The focus is on the restoration of the historical colour schemes in the stairwells as well as the restoration of the existing interior elements in the public areas. 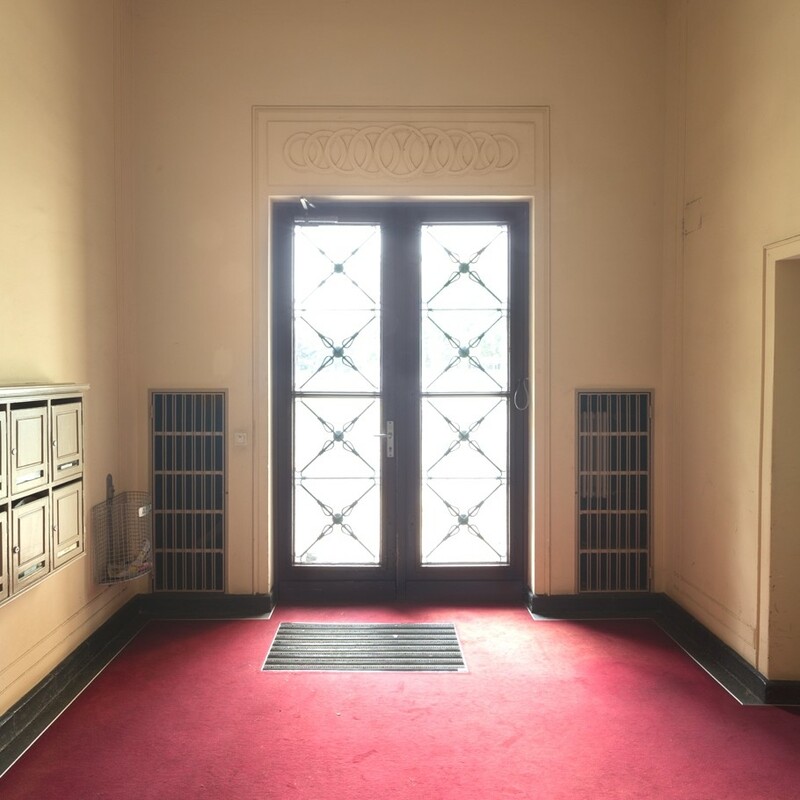 The façade will also be reconstructed and renovated, with missing façade and balcony elements being replicated and replaced. 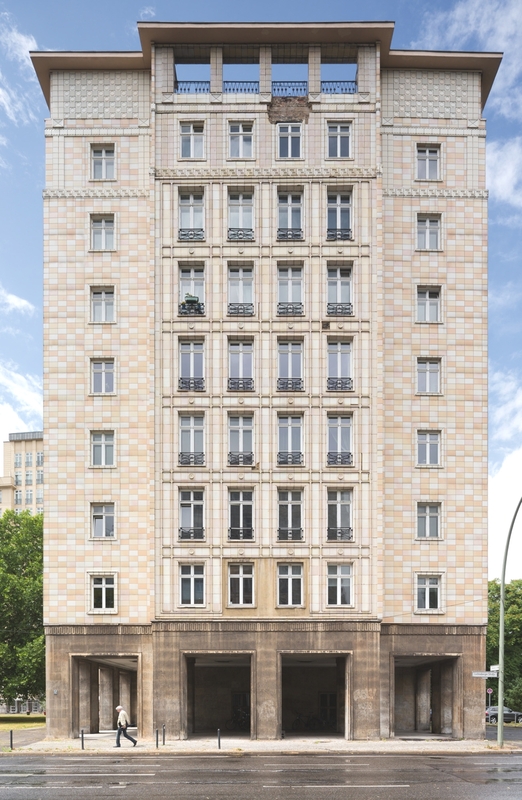 “We feel obliged to the Strausberger Platz and its history and we are committed to conveying its original character to the present day,” says the team from Berlin architectural office apool architekten, who were commissioned to carry out the project. Since 2006 the building has been owned by Skjerven Group GmbH. 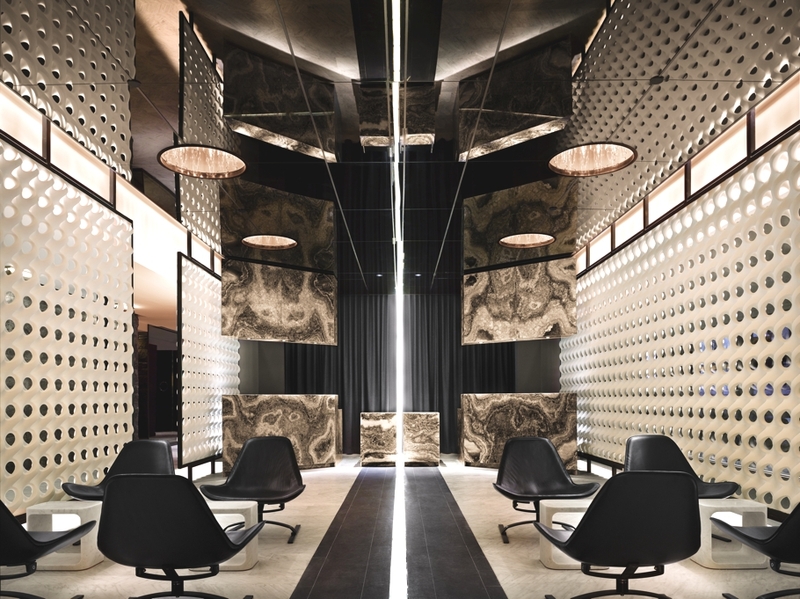 Adelto’s Assif Majid jets off to the Big Apple, arguably the worlds most vibrant and sprawling metropolis, to review The Standard NY, a fashionable boutique hotel.